Peter Schmidhuber was a member of three European Commissions from the years 1987 to 1995. Dr. Theo Waigel represented Germany during his time as Minister of Finance in the Council of Ministers. Alexander Radwan was a member of the European Parliament from the years 1999 to 2008. 90 per cent of German law has its roots in the European Union and in Brussels. We’ll keep you up to date. The financial crisis has triggered an unprecedented flood of regulation. No area of financial services is spared. 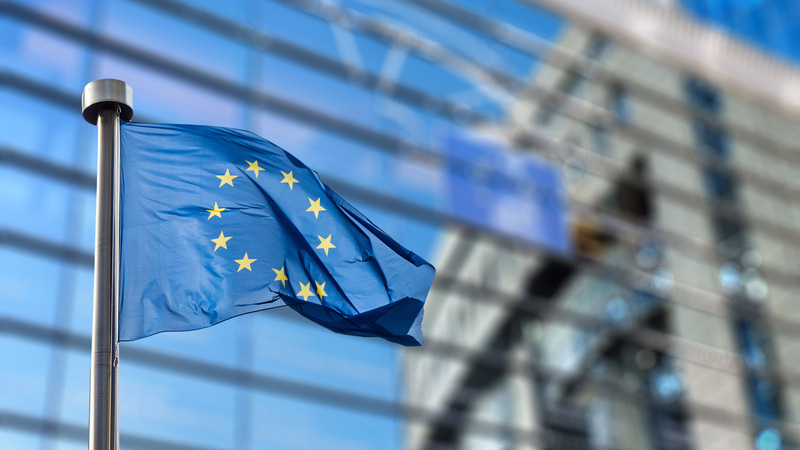 The system of delegated acts has resulted in a complicated and staggered system of legislation, in which the rules of the EU Commission, Member States and the EU Parliament interact. In addition, a large number of European supervisory authorities have been set up. With our team of former and current decision-makers, you have an unrivaled experience at the national and international level.